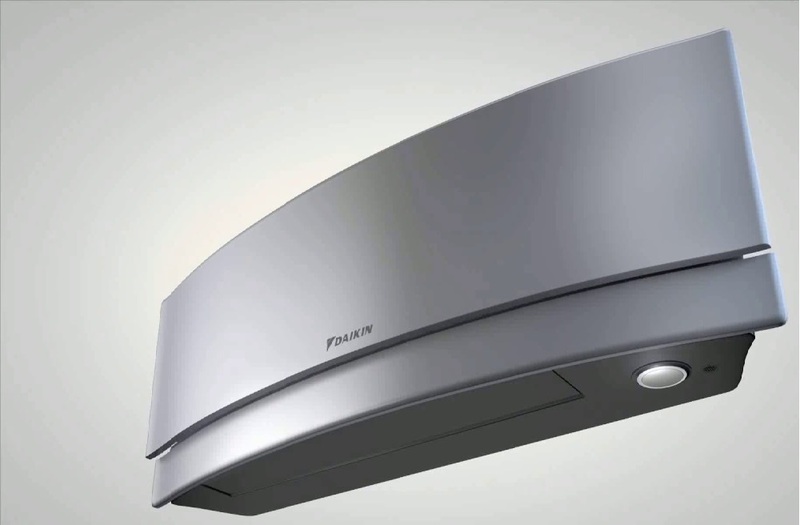 Mitsubishi air conditioning in London & Essex. With more than ten years experiance of working with Mitsubishi in London and Essex we have learned many things which make life easier for our customers. 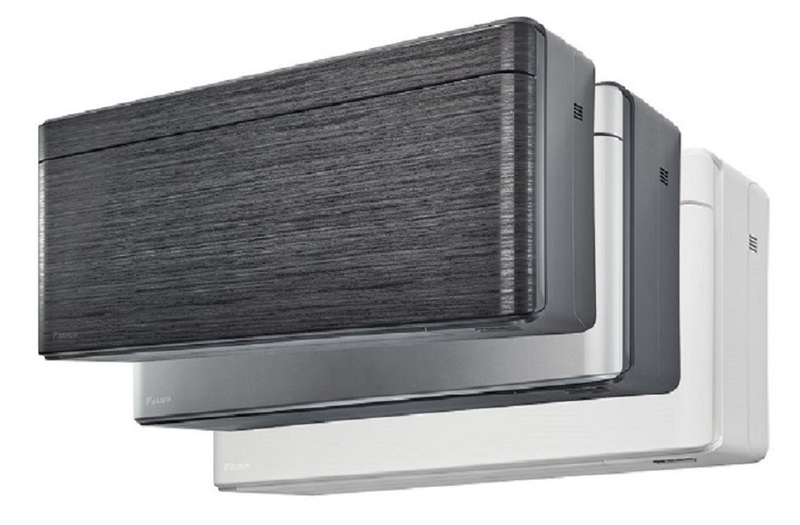 We are approved installers by Mitsubishi but installations are just the beginning, we also maintain the entire range of Mitsubishi air conditioning and heat pumps. as well as repairing them when they fail. We have a large fleet of vehicles and engineers throughout London and Essex which generally means that if you should have a breakdown we will get to you fast. Ten years experiance has also shown us which items most commonly fail in Mitsubishi systems so we carry a range of spares on all our vans which generally allow us to repair a system on our first call. We are also approved maintainers of Mitsubishi systems, which is generally a money saver, since a well maintained system will have a far longer lifespan than a system which just runs until it dies. 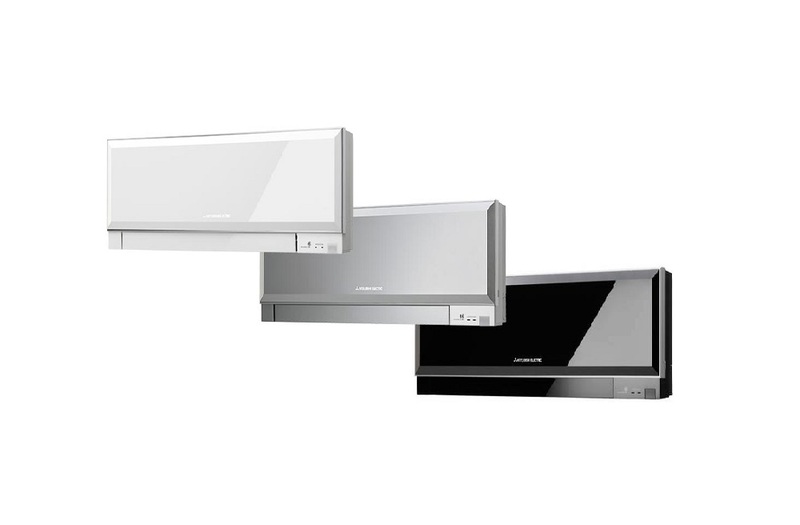 Whatever your needs if it is a Mitsubishi system and you are in either London or Essex call our help desk or fill out the request a quote form on this page and we will get back to you shortly. See links at the top of this page.